To speak as a subject matter expert on Sale and operations management, Corporate Governance for profit and non-profit companies, leadership and personal development and goal setting for the youth and adults. All communities with emphasis in African American Community, Real Estate offices, Mortgage Company’s, Banks and financial Service company’s, sales organizations, Churches, Civic Clubs and Universities. 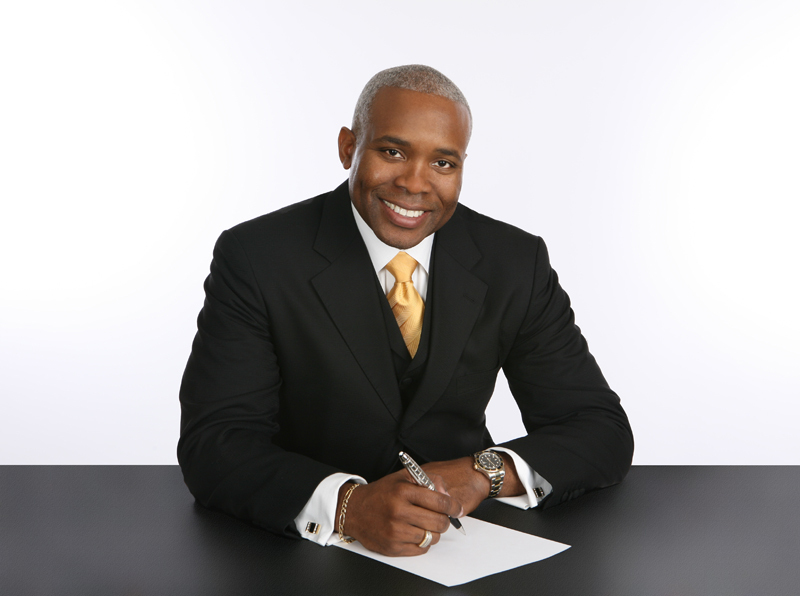 Leverage the Power Is Now Online Radio and speaker bureau’s throughout the country. Get exposure through social media and the motivational videos. Write books on the subjects that I speak on.